Protect your hands with cotton work gloves from Pattersons Workwear. When you’re using your hands all day, it’s important to provide protection for your hands, which is why cotton work gloves are an important addition to your workwear. 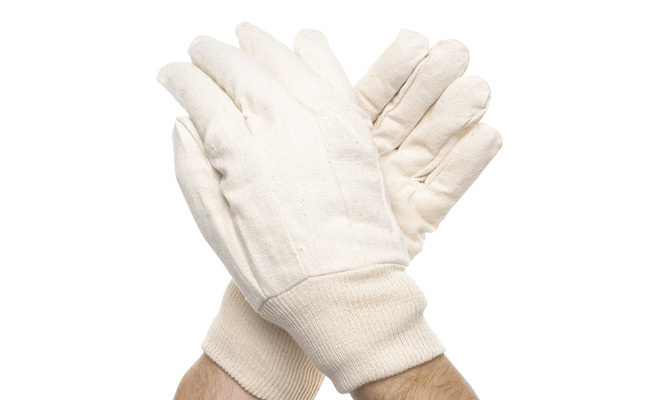 Cotton work gloves are ideal for general wear as they protect the hands from dirt and grease, plus absorb perspiration.  These gloves are commonly used for performing quality inspections, such as valeting and light handling applications and provide a comfortable fit for all-day wear. Order your cotton work gloves from Pattersons Workwear wher we stock a large range of work safety gloves and work gloves to cover all your health and safety needs. We also stock a large range of clothing and PPE to ensure you have all the safety workwear you could need.